Shurveer Singh is a young, bright & enigmatic culinary expert, managing overall operations, recipe development & ideation at The Bhukkad Café. 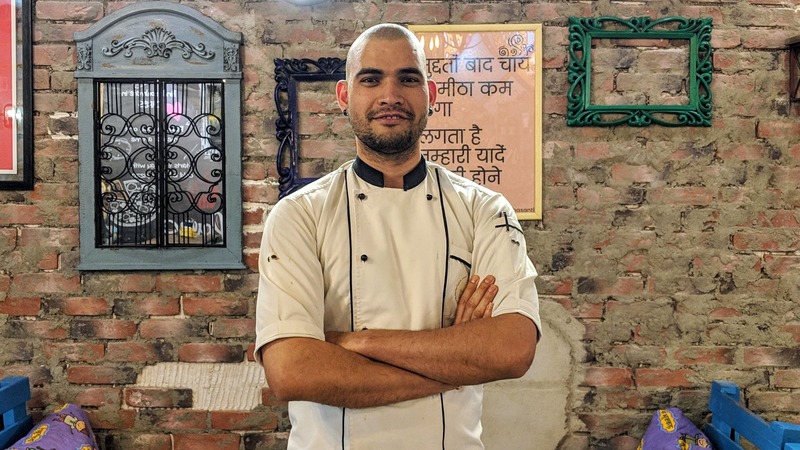 Hailing from the hilly terrains of Uttarakhand, Shurveer has worked with the Westin Group of Hotels & Novotel, Mumbai to learn kitchen management skills, the nitty gritties of Indian cuisine and development of unique recipes. 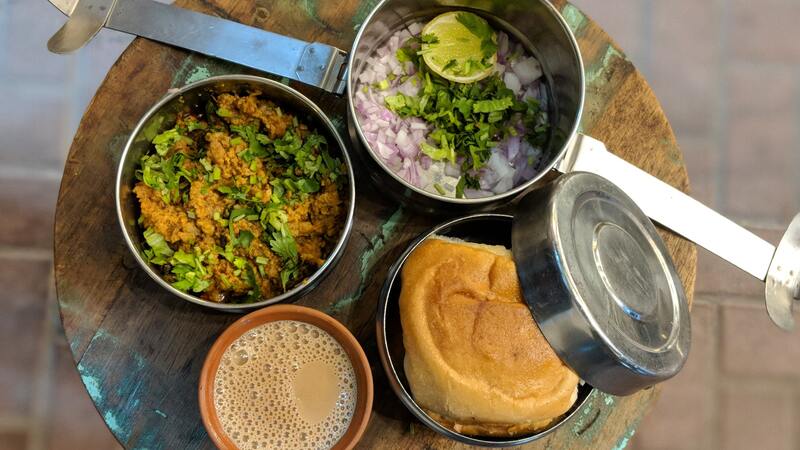 He continues to keep his expertise and knowledge updated by participating in numerous taste trials at The Bhukkad Café as well as opting for short courses in different other cuisines. Mix lamb mince, salt, turmeric powder and garlic paste. Set aside for at least an hour. Heat oil in a kadai. Add green cardamoms, black cardamom, cloves, cinnamon and black peppercorns, bay leaf, green chilli, slit and sauté till fragrant. Add onions and sauté till golden. Add ginger garlic paste, red chilli powder and coriander powder. Sauté for a minute and add chopped tomatoes or paste. Add salt as per taste. Sauté till fat leaves the masala. Add marinated lamb mince. Cook on medium heat for 25 to 30 minutes or till mince is done. Garnish with fresh coriander leaves. Serve hot.